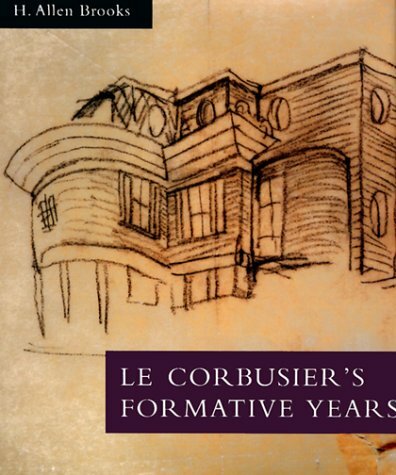 H. Allen Brooks has unearthed a wealth of letters, diaries, family records, school reports and unpublished sketches and drawings that document every facet of the formative years of 20th-century architect and urbanist Le Corbusier. The text examines every aspect of his education from preschool through to and including his training as a designer of ornamental watch cases and his early studies in decoration and architectural design. This was followed by extensive travel, studying in Paris and Berlin before returning home to La Chaux-de-Fonds to teach and practice architecture, interior decoration and furniture design. 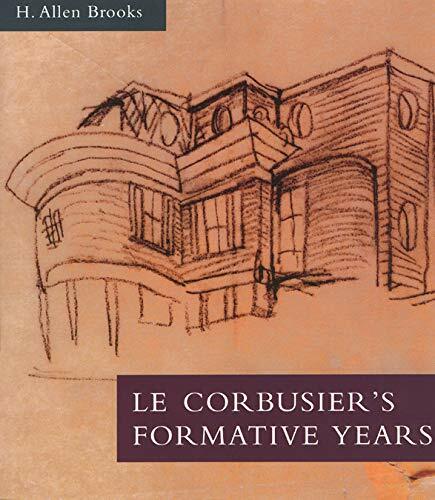 Finally in 1917 Le Corbusier moved to Paris, where he became an unsuccessful entrepreneur before turning his talents to writing, painting architecture and urban design.